Update: The joke’s on the internet. PewDiePie deleted a different channel. Original story: Felix Kjellberg, aka PewDiePie, said he’d delete his YouTube channel once it hit 50 million subscribers. Well, he’s surpassed that mark (by a significant margin), and he’s already set a time for when his channel will be wiped for good: Dec. 9 at 5 p.m. GMT. 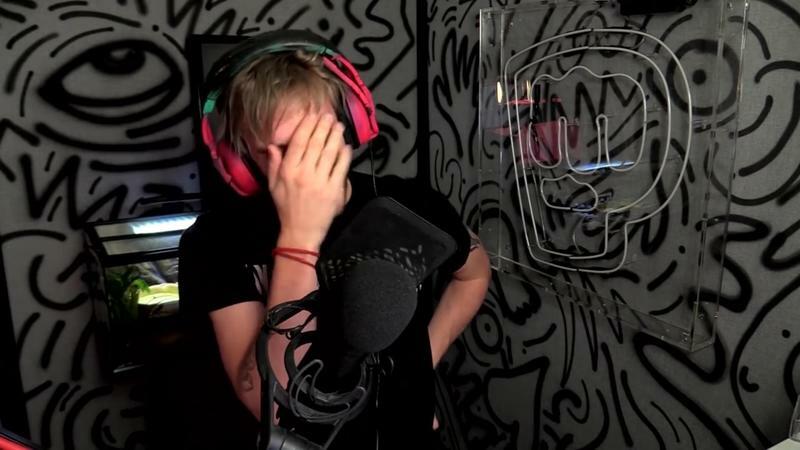 According to Kjellberg, the same YouTube that helped him become famous is now a platform that increasingly ignores its content creators. 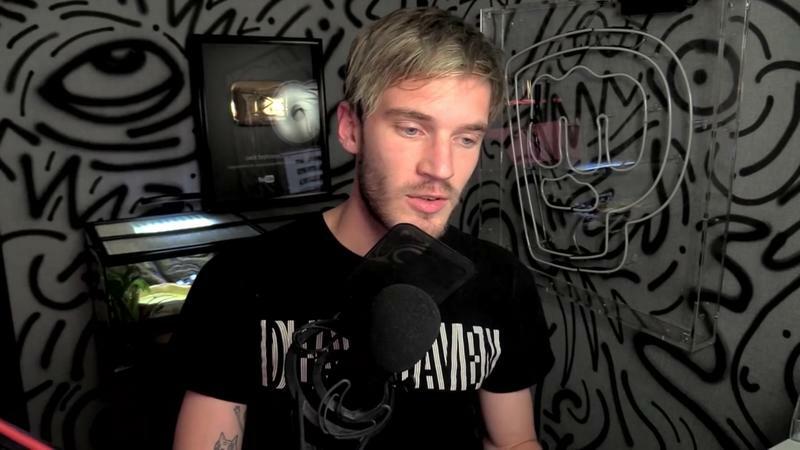 He’s voiced his frustrations with the platform before and although Kjellberg has had conversations with YouTube representatives, it doesn’t appear things are improving. Apparently, him and many other YouTubers have noticed their videos not showing up in subscription boxes. Worse, Kjellberg has seen first hand how subscribers are being mysteriously unsubscribed from his and other people’s channels, something YouTube has ignored. With over 50 million subscribers, Kjellberg’s views to subscriber ratio is pretty poor; he averages a couple million views per video. Certainly nothing to scoff at but when he’s the biggest channel on the largest video platform in the world, you’d expect better engagement. Kjellberg has said by deleting his channel he’s hoping to build another one where his view to subscriber ratio is more accurate. Earlier this year, he set up a dummy YouTube account as a joke and surpassed 1 million subscribers in a matter of days. Whatever he decides to do next, chances are his loyal fanbase of “bros” will follow. 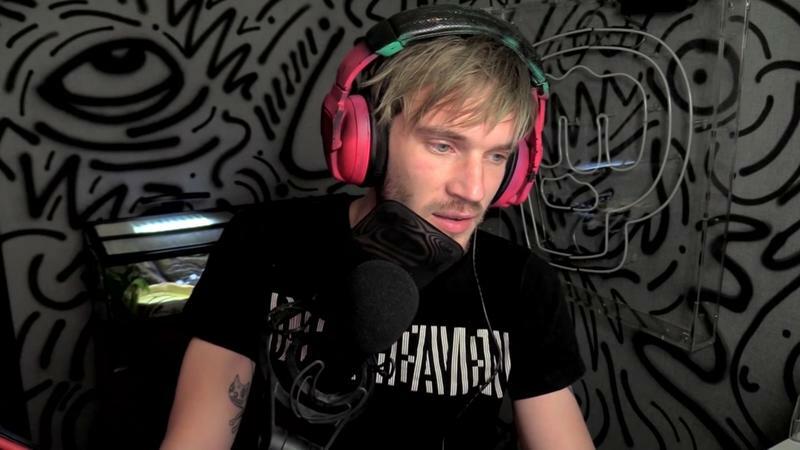 Over the past several months, Kjellberg’s channel has evolved from one that focuses primarily on “Let’s Play” videos to more spontaneous and skit-based content. He even vlogs on the rare occasion—something he did regularly while in Los Angeles earlier this year to film another season of Scare PewDiePie. On Dec. 2, Kjellberg said he’d rather restart his entire empire and get rid of inactive accounts than continue down the path he’s on. As the largest channel on YouTube—by far; it’s not even close—it’s certainly a bold and controversial move from the entertainer. Whether he goes through with it remains to be seen. Guess we’ll find on tomorrow. For those of you on the west coast like many of us at TechnoBuffalo, 5 p.m. GMT converts to 9 a.m. PST.